A lot of you for sure have seen that many online casinos offer a no deposit bonus at registration. At first glance, it looks like an excellent option, because by taking a no deposit bonus you are guaranteed not to lose anything, and there is a chance to win, but in reality, it is not quite so. Let's see what are the no deposit bonuses. They should be divided into two parts - profitable for the player and profitable for the casino. The first are aimed at encouraging new players and the opportunity to get acquainted with the product. The goal of the second is to make the player, by all means, make a deposit on not very favorable terms and with a high degree of probability of losing everything. It is these bonuses which most often look the most generous and attractive for new players who are not in a hurry to delve into the essence of the offer, but simply believe in beautiful numbers and in no deposit bonus name itself. Let's look at a couple of examples to make it easier for you to understand. 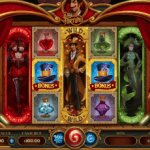 Let's start with the “correct” no deposit bonus, which, though not striking the imagination with its size, however, it gives the player a chance to check his luck without initial cash infusions. Most often, it is a certain number of free spins at a small rate (for example, 50 spins for 20 dollars) or 100 dollars to the balance. 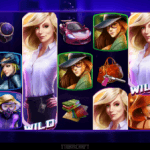 Winnings from free spins or the money received to the account within the “no deposit bonus offer” must be scrolled a certain number of times. Usually it is x30 - x50 of the amount. Relatively speaking, if you win 200 dollars in free spins, you will have to make bets in the amount of 200*40, that is, 8,000 dollars. If you are lucky and there will be money on your balance after that, they can be withdrawn after the minimum deposit. Do not confuse, it is not an attempt to lure you and make you play for your money - a deposit is needed to confirm the payment system. After the deposit (the minimum size of which is usually 10 dollars) you can withdraw all the funds without actually risking a penny of your own money. Such no deposit bonuses can and should be used, because it is a really cool offer. Unfortunately, the lion’s share of no deposit bonuses consists of bonuses, which we would call very simply - lure. Most often, they are advertised by popular casino streamers, and most often, such no deposit bonus is accompanied by a pretentious name like “get 1000 free spins without a deposit” or “play and win for free”. In fact, it turns out that there are no thousand spins at all, and “free” turns into a deposit, the chance for withdrawal of which tends to zero. You will ask why? Everything is very simple. If in the previous example you had to make a certain number of bets BEFORE you deposit your money, here the win back of bonus starts after. We want to give an example for your understanding again - let's say you were given 100 spins of 1 dollar each. You win 100 dollars with them and for wagering the bonus, you need to make a deposit of 20 dollars, then x40 of the amount of the bonus and deposit. And it is 4,800 dollars of bets. 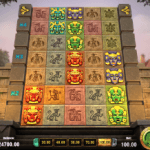 Moreover, the size of the bet is always limited, usually it is 5 dollars. And God forbid you to exceed this bet at least once. After all, even if you are insanely lucky, and after such a heap of bets money remains in your account, the casino will have a reason to deprive you of the bonus for breaking the rules, which are often quite voluminous, and the players do not really delve into them because of it. We want to give you a little advice to summarize this article. Seeing the next no deposit bonus, do not be lazy to get acquainted with the full terms of its wagering.  If something is unclear - do not hesitate to contact support and clarify all the nuances. It makes sense to use only the no deposit bonus, where you will need to make a deposit only for withdrawing funds, but in no case for laundering a wager. 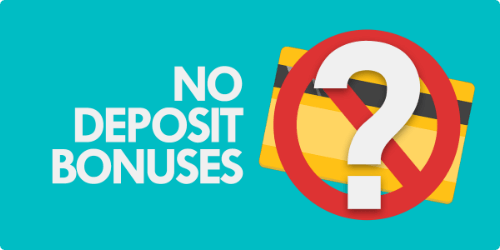 Carefully read the list of slots prohibited for no deposit bonus, because some casinos do not exclude the possibility to play them for bonus money, but they can cling to the violation of the rules already at the withdrawal stage.